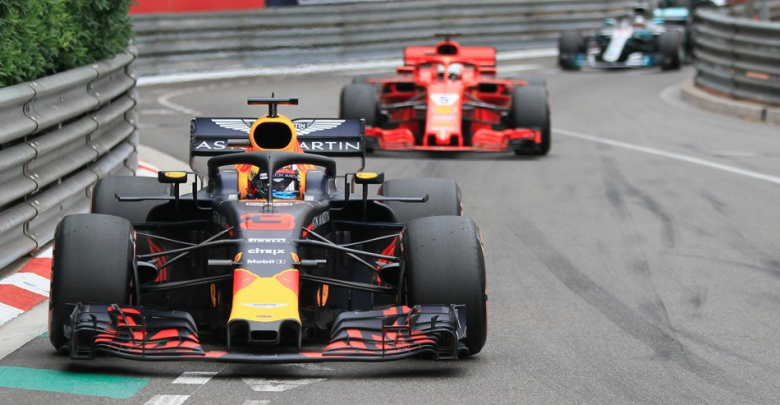 Monaco Grand Prix – Red Bull’s Daniel Ricciardo has won the race in Monte Carlo, despite nursing a race long power unit related issue. Daniel Ricciardo has claimed the win on the streets of Monaco, having led throughout. Ferrari’s Sebastian Vettel finished P2, while Lewis Hamilton was P3 for Mercedes AMG. Ricciardo held his lead off the line when the lights went out, with Sebastian Vettel & Lewis Hamilton both settling into P2 & P3 respectively, with Kimi Raikkonen and Valtteri Bottas behind them. Ricciardo initially started pulling away, increasing his lead to around 3 seconds by Lap 20, but a technical issue then started to hamper his pace, believed to be related to his ERS. Initially, his race pace fell away quite dramatically, allowing Vettel to clamber all over the back of the Red Bull as the two team’s engineers talked their drivers through what was going on. Whatever the problem was, Ricciardo appeared able to manage it and refound his rhythm to stretch his lead back up to around 1.5 seconds. He confirmed afterwards that he actually finished the race with just six gears, having been unable to use two gears. That gap didn’t significantly change throughout the remainder of the race, with Vettel forced to watch the back of the Red Bull for over 50 laps. 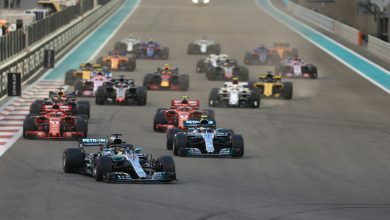 Lewis Hamilton, who appeared to struggle initially on his UltraSofts after his pitstop, had been falling behind when the race was running at normal pace, but Ricciardo’s slow pace up front allowed the whole field to slowly bunch up together. A late Virtual Safety Car period with five laps to go stretched all the respective gaps back out again, but the top five, at one point with ten laps to go, were covered by just ten seconds. 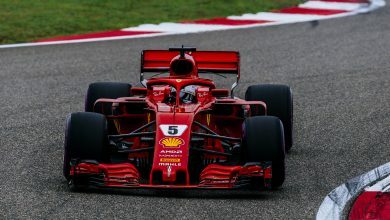 Kimi Raikkonen finished P4 for Ferrari, while Valtteri Bottas seemed to hedge his bets by trying a SuperSoft stint for the second half of the race. He finished P5, having stalked Raikkonen for the entire second stint. Esteban Ocon had a strong race for Force India, finishing P6 after running the SuperSofts for the second stint. He was just 0.7 clear of Pierre Gasly’s Toro Rosso. The French driver ran a long first stint to change over to the SuperSoft for the run to the flag. Nico Hulkenberg finished P8 for Renault, with some help from his teammate Carlos Sainz. Having emerged behind Sainz after their pitstops, but with Hulkenberg running an alternate strategy having started on the UltraSofts, Sainz allowed his teammate past to ensure the best possible result for the team. Sainz himself finished P10, having been overtaken by Max Verstappen towards the end. Verstappen, who started from last after being unable to take part in qualifying due to an FP3 crash, had a quiet race. Picking off the Haas drivers on Lap 1, he very slowly eased his way through the field with passes on Ericsson, Stroll and Hartley before the first stops. 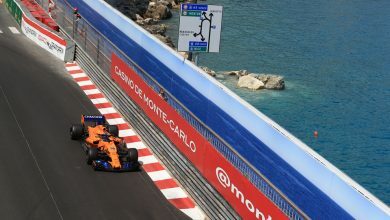 A retirement from Fernando Alonso ensured Verstappen was able to fight for a points position, before his pass on Carlos Sainz allowed him through to P9. Outside the points, Marcus Ericsson took P11 for Sauber, with Sergio Perez resigned to P12. He could have been higher, but a slow pitstop dropped him down the order – a disaster at Monaco. Kevin Magnussen finished P13 for Haas, with the American team never on the pace throughout the weekend as they struggled with grip issues. Stoffel Vandoorne was P14 for McLaren. He utilised the late Virtual Safety Car to make a late stop for the HyperSoft, but it was an attempt for no reward. Romain Grosjean was P15 in the second Haas, while Sergey Sirotkin was P16 for Williams. 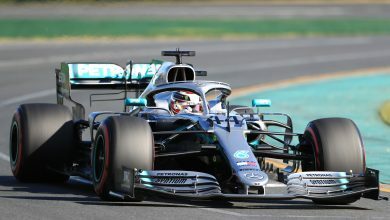 Having had a reasonably good starting position of P13, the Russian driver picked up a 10 second time penalty at the start, due to Williams failing to have his wheels all attached to his car at the three minute warning. The time penalty resulted in him falling to last early in the race, and he never recovered from there. Teammate Lance Stroll finished P17 after encountering two, separate punctures. 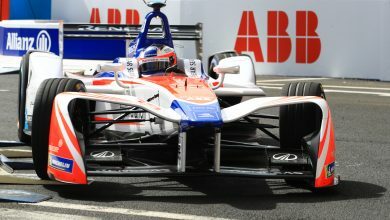 Charles Leclerc & Brendon Hartley were the only damage-related retirements from the race, with Leclerc losing control of his Sauber into the chicane with 6 laps to go. Unable to stop, he ploughed into the back of Hartley’s Toro Rosso and was out on the spot. Hartley got back to the pits but, with extensive rear damage, he was also forced out. Fernando Alonso was the only other retirement, having had a gearbox failure on the start finish straight while running in the points.